I’m delinquent in getting my October post up, but man! It’s like I blinked and October was over. Time is flying. 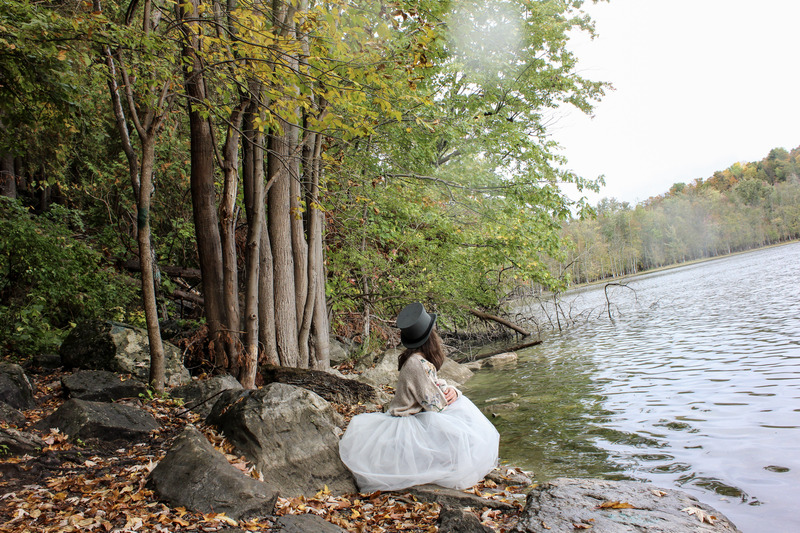 I’ve had this vision for a photography series for a few months and October was the month that I kicked it off. I didn’t get as far along as I would have liked due to uncooperative weather conditions, limited daylight hours and general laziness, but it’s the start of what will hopefully turn into a collection. I like the idea of over the top/vintage inspired outfits in dreary, even rundown settings. 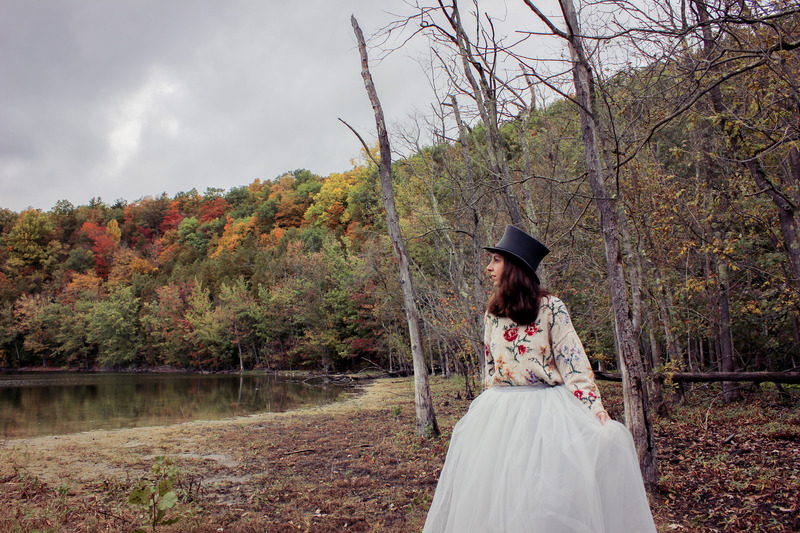 I sourced the vintage top hat from Etsy and the ginormous poofy skirt from Ebay. 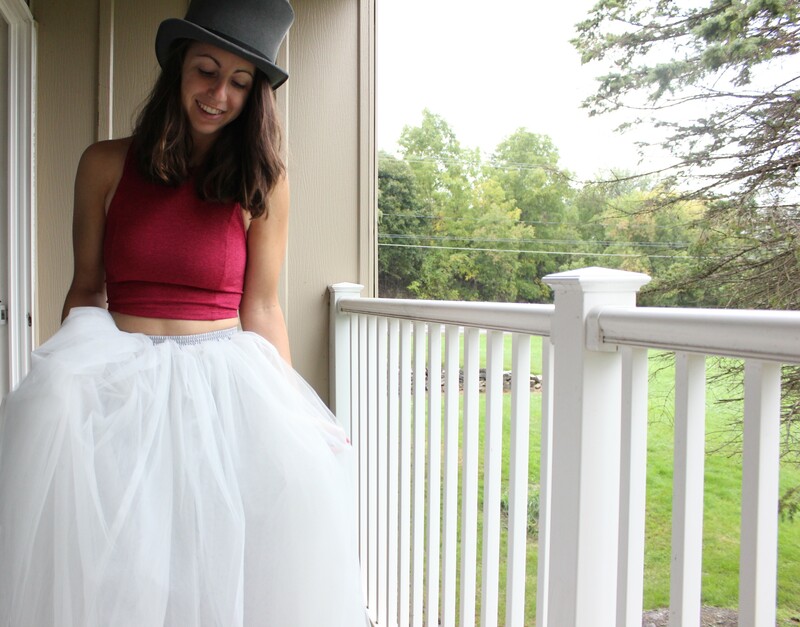 I guess even as an adult I like to play dress up. Go figure. I have a list of shots I’d like to take that I’ll work on creating as time and circumstance allows. Here are a couple shots from the first go round.